Writers, broadcasters and photographers are to be recognised for their contribution to the promotion of Arabian racing with the 2017 renewal of the Dubai International Arabian Races Journalists Competition. The Dubai International Arabian Races (DIAR), staged under the patronage of HH Sheikh Hamdan bin Rashid Al Maktoum, aims to promote and develop the sport of Arabian horseracing through a comprehensive international race sponsorship programme, highlighted by a showcase fixture at Newbury Racecourse, UK, on Sunday, 30 July. Prizes will be awarded in three categories, all open to domestic and international professionals, encompassing print, photographic and digital media. Each category carries a first prize of GBP 2,000 plus a runners-up prize. The results will be announced in December at an awards lunch in London, where one of the category winners will be selected to receive the grand prize of an all-expenses paid trip to a choice of major international equine events. Abdulla Al Ansari who chairs the panel of judges said, “We recognise the importance of media coverage and the role individuals and organisations play in promoting Arabian racing globally and the Dubai International Arabian Races in particular. 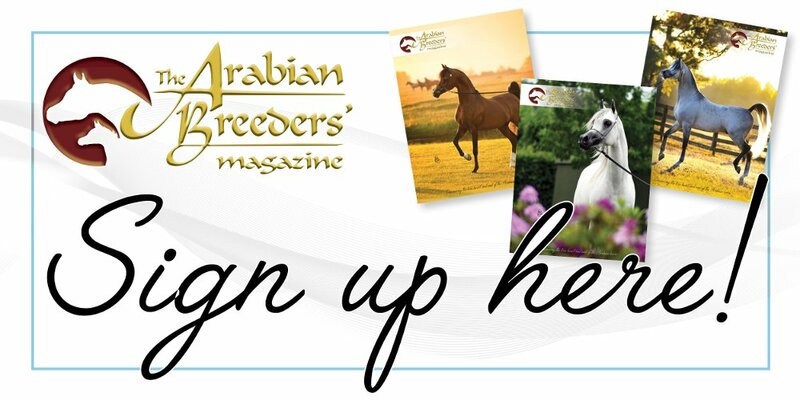 “Arabian racing is rich in colour and diversity and offers a unique mix of sport-related and human interest stories which can be captured in a wide variety of ways. We hope this competition will provide journalists, broadcasters, photographers and their publishers with an incentive to explore their creativity in the knowledge that their work will be internationally showcased later in the year. The DIAR series opener in Rome was followed at the beginning of this month by two prep races at Chelmsford City Racecourse for the Jebel Ali Racecourse Za’abeel International Stakes and the Shadwell Stallions Hatta International Stakes, both Group 1 PA events. The series continues with a Conditions race on Newbury Racecourse’s thoroughbred card today, having visited Chepstow Racecourse in the meantime. Full details of the Dubai International Arabian Races programme are available at www.diaraces.com, and terms and conditions for the DIAR Journalists Competition can be found at www.sportsguidelimited.com/files/Journalist%20Awards%202017%20TCs.pdf . Entries can be sent via email to ellie@sportsguidelimited.com or by post to Ellie Thomas, Sportsguide Limited, 1 Brooklands Farm, Bottle Lane, Binfield, Berkshire, RG42 5QX to arrive no later than Friday, 15th September.